Under the CertainTeed brand, Saint-Gobain provides a complete range of specific products to beautify and protect the North American home: asphalt roof shingles, vinyl polymer and insulated siding, housewrap, fencings, decking and railing products. 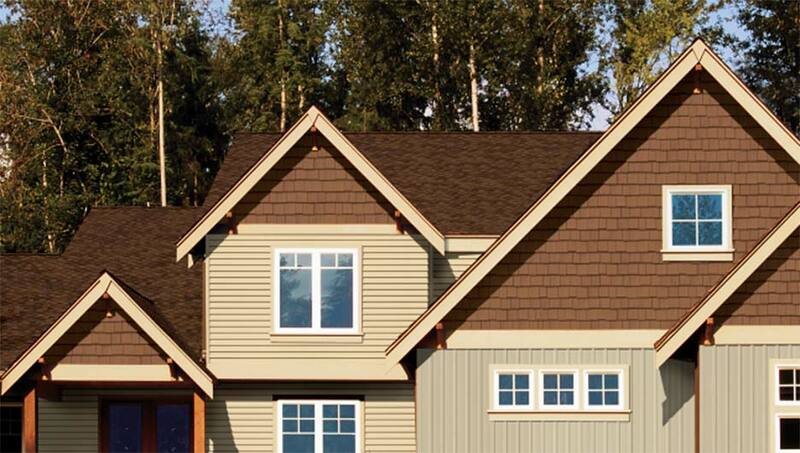 For roofs, CertainTeed supplies premium asphalt and composite shingles in a wide range of styles and colors. For facades, CertainTeed provides solutions covering vinyl, polymer shake and insulated siding products in a multitude of materials (PVC, polypropylene, etc.). Easy to maintain, these products are renowned for their aesthetic appearance and weather resistance. 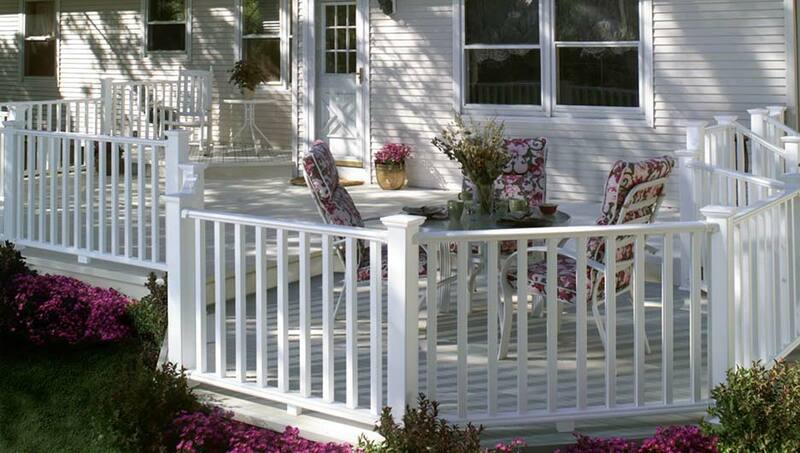 CertainTeed also markets complete exterior solutions for single dwellings: fencings, deckings and railing made of PVC and composite materials.